To make life easy we have assembled some kits, with all the correct combination of strap, tools and buckles or seals. If the strap or tool you’re after isn’t listed here though please call us or send an enquiry and our sales team can guide and quote you on the correct setup to suit your application. 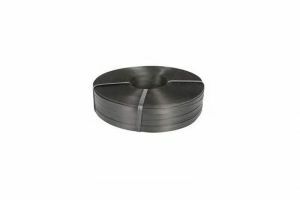 Standard Ribbon Steel Strapping setup is recommended for strapping pallet or timber packs and for users needing a strap with minimal elongation.